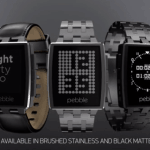 Following the closing of its recent $3.1 million in seed funding led by Giesecke & Devrient (G&D), FitPay has launched a Kickstarter campaign to raise $120,000 for its Pebble contactless payment smartstraps. 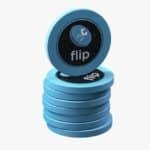 FitPay was founded by payment industry veterans Michael Orlando, Scott Stevelinck and Chris Orlando. Th co-founders have worked at companies like Visa and CyberSource. 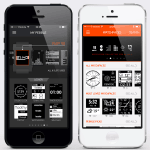 G&D is a supplier of mobile security products and solutions so the investment makes strategic sense. 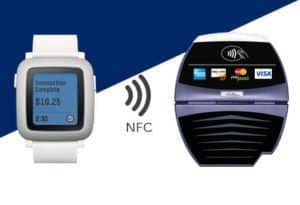 The company stated that Pagaré will use Near Field Communication (NFC) technology, combined with card network tokenization to interact with point-of-sale terminals at retail locations. 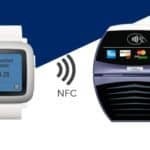 NFC, in place at an estimated 9 million retail locations worldwide, is becoming a ubiquitous payment acceptance technology at the POS. 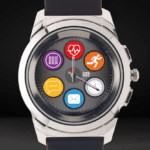 Pagaré will leverage Fit Pay’s Trusted Payment Manager platform, which enables contactless payment capabilities on a wide range of wearable devices. Frictionless: Pagaré enables users to make phone-free transactions with the wave of a wrist. 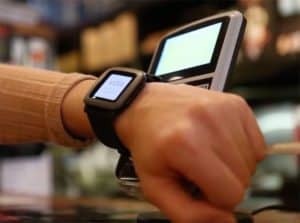 It leverages existing point-of-sale contactless technology that is already in use at millions of retail locations worldwide. 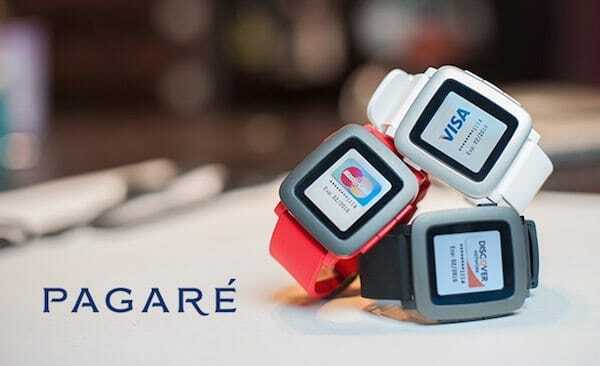 Secure: With bank-level security, Pagaré protects sensitive personal data at all times, even if a Pebble is lost or stolen. Limitless: Authentication technology allows high value transactions at the point of sale without additional authentication, where available. 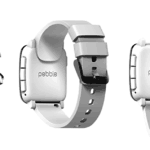 Convenient: Pagaré replaces the standard Pebble charging port with a USB connector at the end of the payment strap. 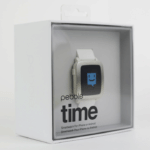 No cables required, just plug in Pebble with Pagaré to any USB port to charge the smartwatch and strap. Personal: Pagaré works with a consumer’s existing credit and debit cards using a secure, tokenized and Issuer-approved solution. Early Bird tier of only $49, which is $40 below the anticipated retail price of $89. 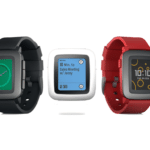 Backers who contribute $199 or more receive a Pagaré and a Pebble Time smartwatch. 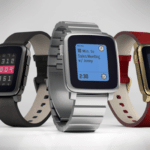 The company noted that it is expecting to ship the smartstrap in mid-2016. 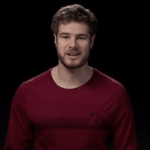 Since its launch, the campaign has secured over $30,000. It is set to close on March 9th. 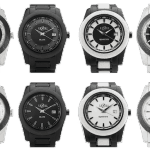 This entry was posted in Offerings and tagged accessories, chris orlando, eric migicovsky, fitpay, kickstarter, michael orlando, pebbletime, scott stevelinck, watches. Bookmark the permalink.